Headquartered in Hartsville SC, Novolex™ is North America’s leader in the global packaging industry. 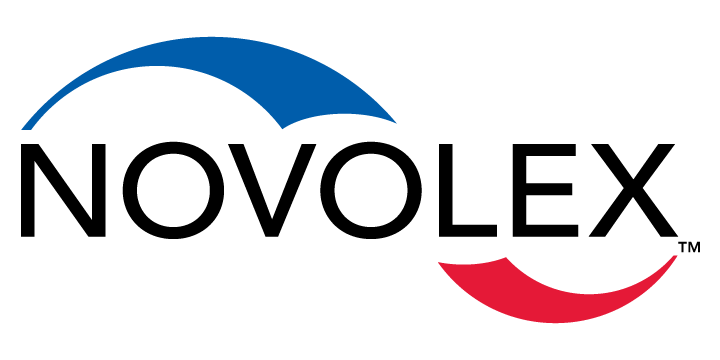 They provide packaging choice and sustainability options to various commercial markets designed to meet consumer packaging needs in the areas of food contact, customer experience, resale items, checkout systems, can liners and packaging operations. Creating a website for the vast amount of product types made by Novolex™ was the challenge we took on and delivered. 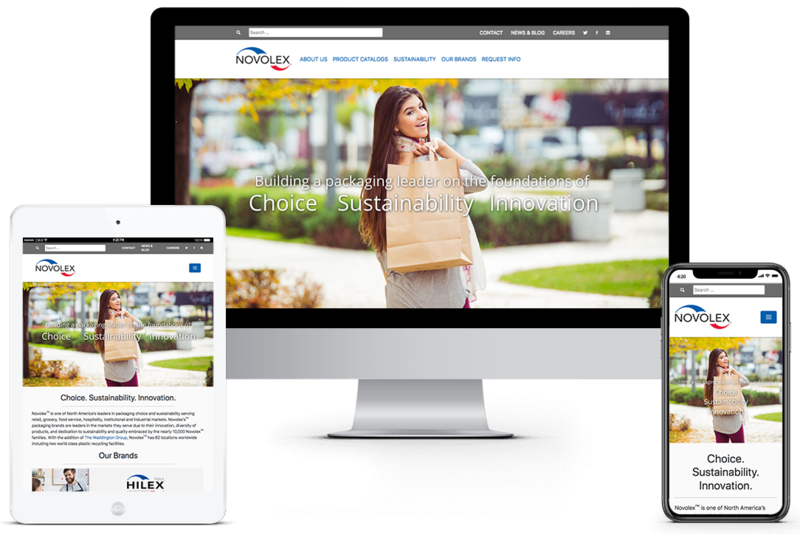 Clicks Web Design worked with the Novolex™ marketing team to create a website that was easy to maneuver allowing information to be found quickly and easily.